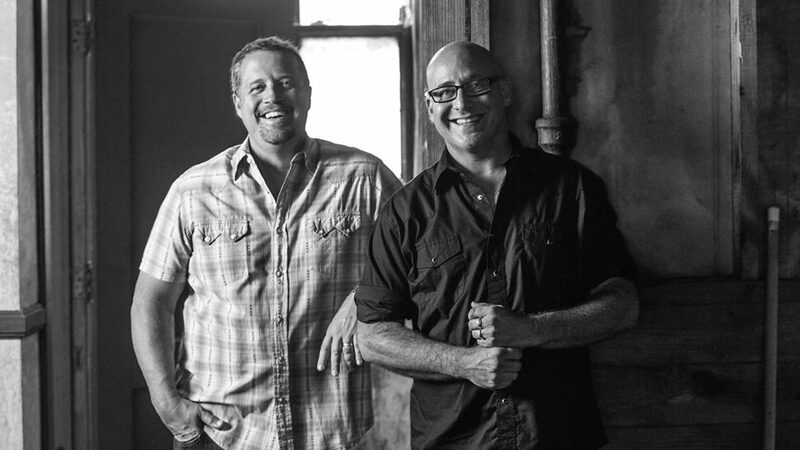 “The Ken & Drew Show”, best known as two of the five members of the platinum selling southern rock band Sister Hazel, will bring their wildly successful tunes to Montage for an intimate acoustic show you don’t want to miss!!! These two incredibly talented members of the band Sister Hazel put on a, “miss it and miss out” performance that we are so proud to add to our Montage Spotlight Series. Tickets go on Sale January 18th, at 12pm!! Montage Spotlight Series offer a chance to see nationally known artists in a quaint, intimate setting that is unique, and captivating. Full drink and small plate menus available for the evening. Tickets are limited. 21 & over show. Doors open at 6:30pm. 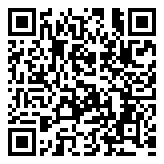 Don’t miss this amazing event! More details to follow! Cheers!